by Gordon, John R., McGrew, Ralph V., Serway, Raymond A.
Gordon, John R., McGrew, Ralph V., Serway, Raymond A. For Chapters 23-46, this manual contains detailed solutions to approximately 20% of the problems per chapter (indicated in the textbook with boxed problem numbers). 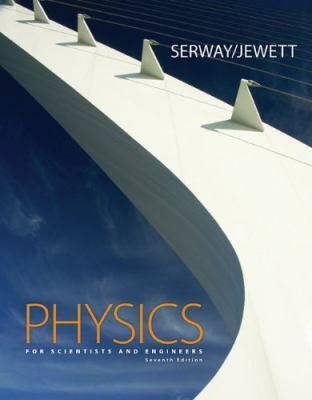 The manual also features a skills section, important notes from key sections of the text, and a list of important equations and concepts.Gordon, John R. is the author of 'Physics', published 2007 under ISBN 9780495113782 and ISBN 0495113786.